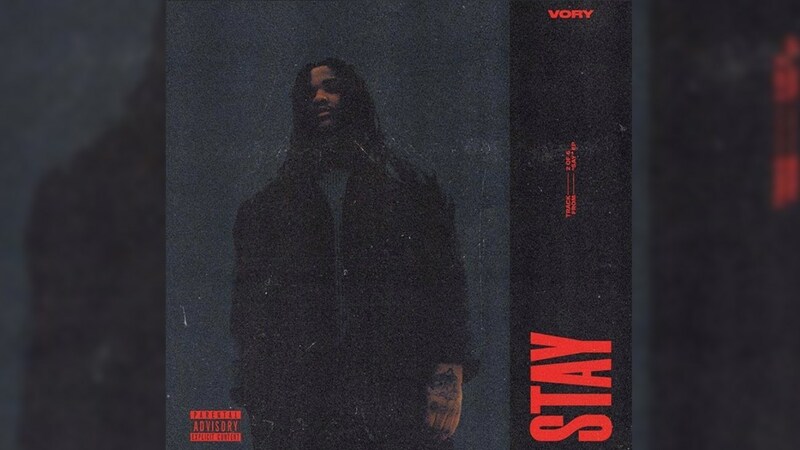 Vory releases his new single "Stay"
J.I.D drops his new single "151 Rum"
XXXtentacion releases a new single "BAD!" It's Pivot Gang vs. the polar vortex in their new visual for "Jason Statham, Pt. 2"